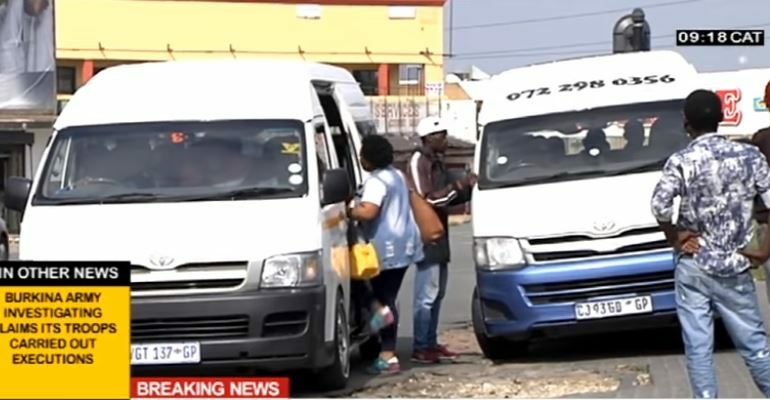 Ismail Vadi Archives - SABC News - Breaking news, special reports, world, business, sport coverage of all South African current events. Africa's news leader. 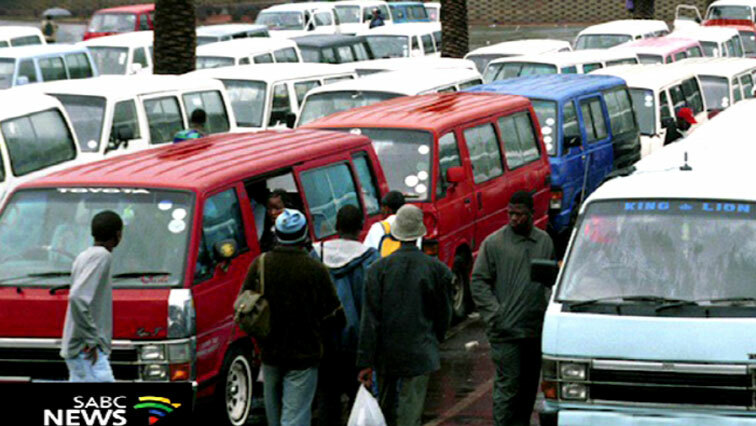 Home » Posts Tagged "Ismail Vadi"
The ANC in Gauteng has welcomed the closure of six taxi ranks and routes in Soweto. 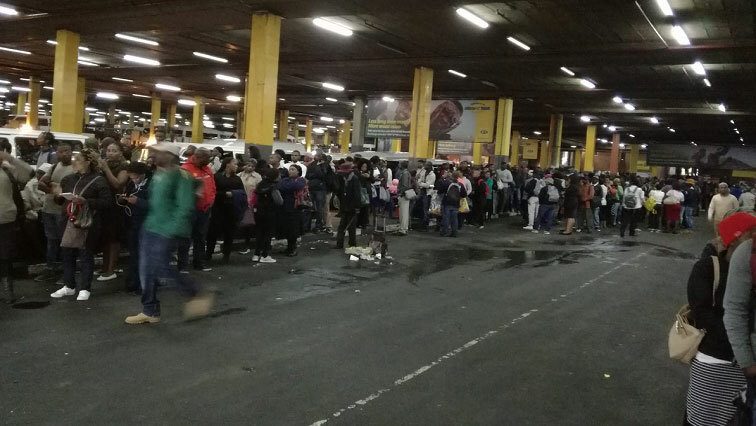 Thousands of taxi commuters in Soweto could be stranded on Monday. 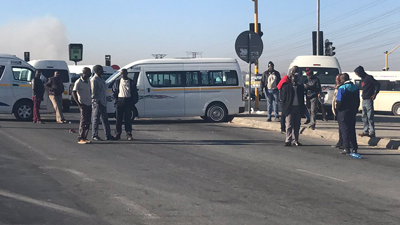 This as the provincial government plans to close major routes and ranks due to taxi violence.